Built on integrity, bipartisanship, and results, Center Road Solutions is a woman-owned, boutique public policy firm committed to working across the aisle to develop, drive, and achieve lasting change for nonprofits, foundations, and socially responsible businesses. Working with clients to identify their pressing problems, we develop feasible and actionable policy solutions that can drive social impact and engage both Republicans and Democrats. 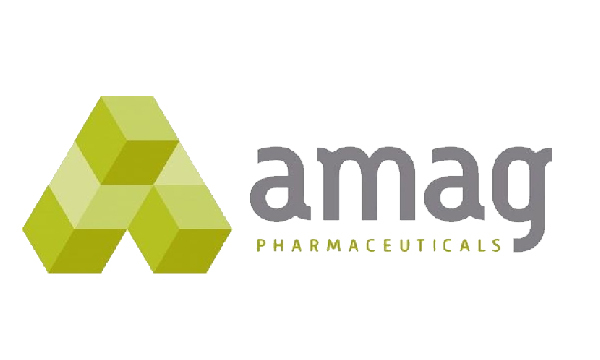 We directly advocate with Congressional and Regulatory Affairs on a bipartisan basis. 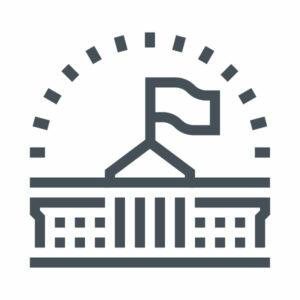 Our model differs from traditional partisan government affairs firms in that we also work with client advocates and employees to amplify your issues while engaging your base. Traditional government affairs firms often do not draft legislation in-house, adding months to the process. 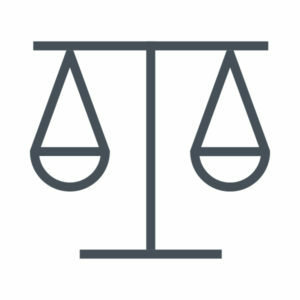 We are led by licensed attorneys who work with you every step of the way and ensure policy objectives are met with sound legislative text to expedite introduction. We provide public affairs services directly connected to passing legislation. 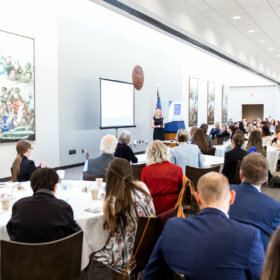 These services include: Partnership Development, Capitol Hill Advocacy Days, Congressional Briefings, Media Engagement (traditional and social), and Grassroots Mobilization. 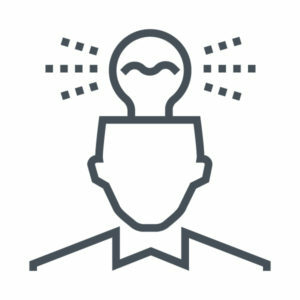 Center Road Solutions is a national government relations and public affairs firm committed to making connections, developing solutions, and leading bipartisan social change throughout the world. We are founded on the underlying foundation of working together to achieve results regardless of political party. Fixing a broken system begins with those who advocate with our leaders.We have dedicated our practice to ethically working across the aisle to develop moderate solutions that resonate from Capitol Hill to Main Street. We believe in a diverse range of bipartisan personnel to bring creative skills, thoughts and ideas to the table. Katrina is the Founder and Managing Principal of Center Road Solutions. A nationally and internationally recognized advocate and attorney, she specializes in turning partisan social issues into noncontroversial, bipartisan issues, and driving them across the finish line. 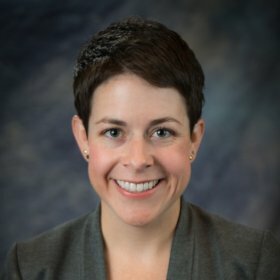 Katrina offers over a decade of experience in federal advocacy, grants, and law to guide clients through the federal process, including work with the U.S. Department of Justice, Health & Human Services Administration, Homeland Security, as well as political campaigns, law firms, and nonprofits such as Baker & McKenzie, LLP and International Organization for Migration. Katrina’s legislative achievements include passing the first-ever eating disorders legislation entitled the Anna Westin Act of 2015 within 21st Century Cures Act (P.L. 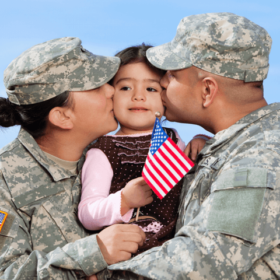 114-225), securing $5 million within the FY 2017 and 2018 Appropriations Act in new research funding to help military members and their families, and expanding access to $50 million within the FY 2018 Appropriations Act for schools across the nation to research and pilot school threat assessment within federal grants. Dual Bachelors of Arts in Law & Society and Public Relations, Purdue University. 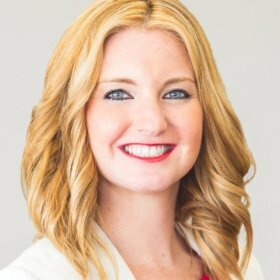 Allison is the Senior Director of Government Relations and Public Affairs at Center Road Solutions. With multiple years of experience working with innovative pharmaceutical and medical device companies, Allison has fostered strategic partnerships and legislative action to raise disease awareness and the need for novel drug therapies, devices and diagnostics. Allison’s career began in Washington, D.C. as a Women’s Congressional Policy Institute Fellow in Representative Mike Thompson’s office (D-CA). During her tenure in the Congressman’s office she drafted and introduced the bipartisan Medicare Telehealth Parity Act (H.R. 5380) and negotiated harsher penalties for illegal marijuana cultivation on federal lands that were adopted by the U.S. Sentencing Commission. Mark is the Director of Government Relations and Public Affairs at Center Road Solutions. 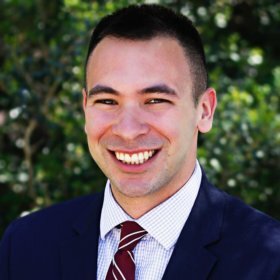 Prior to his work with Center Road Solutions, Mark served as a Legislative Assistant in the office of Representative Jim Sensenbrenner (R-WI). During his time in the Congressman’s office, he worked on numerous legislative initiatives related to foreign affairs, defense, trade, and natural resource policy. In this role, he supported the Congressman’s work as a member of the House Foreign Affairs Committee. Prior to his work in the Congressman’s office, Mark held positions with the Wisconsin Department of Natural Resources, the Senate Homeland Security and Governmental Affairs Committee, and the office of Senator Ron Johnson (R-WI). Alessandra Zizzo is a Government Relations Associate with Center Road Solutions. 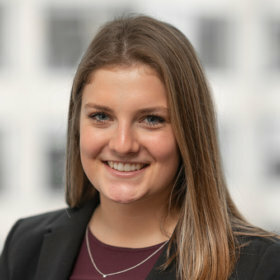 Prior to joining Center Road Solutions, Alessandra was a Legislative Intern in the office of Senator Tammy Baldwin (D-WI) where she worked primarily on health care issues. She has also served as the Trips & Events Intern for the ONE Campaign. Most recently, Alessandra was the Political Engagement Intern at the American Bankers Association, where she worked to increase the efficiency and effectiveness of ABA’s political advocacy programs. Our mission-oriented clients work to move the dial in a positive direction for society. 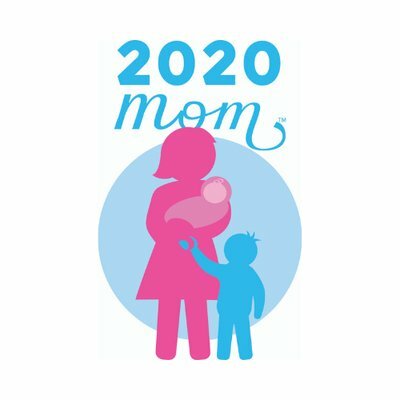 Issue: Formation of a key opinion leader roundtable to discuss barriers related to patient-provider interaction regarding women’s sexual health and devising solutions for better health outcomes. 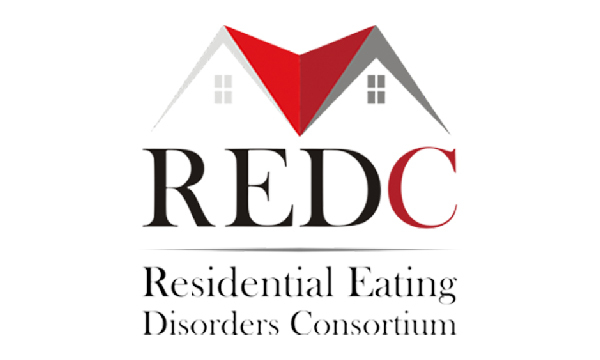 The Eating Disorders Coalition worked with Katrina Velasquez in early 2015 with the objective of advancing eating disorders specific legislation to help early identify eating disorders and increase access to treatment. Center Road Solutions drafted the Anna Westin Act of 2016 (H.R. 2515/S. 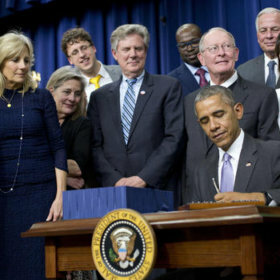 1865), secured bipartisan bill sponsorship, led grassroots activism and partnership development, and navigated the legislation from introduction to passage, being signed into law by President Obama on December 13, 2016 with the 21st Century Cures Act. > Passed the STOP School Violence Act within the FY 2018 Omnibus, which provides $1.075 billion in new Department of Justice school violence prevention grants. 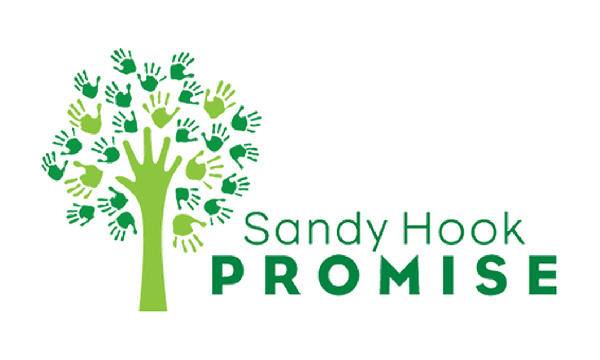 Working with Sandy Hook Promise, we drafted, lobbied, and drove the passage of the bipartisan STOP School Violence Act through the 2018 Omnibus. 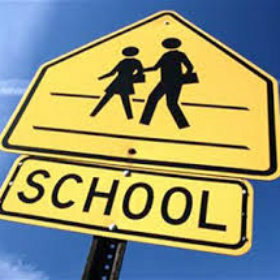 The 2018 Omnibus appropriated $75 million in school violence prevention grants for FY 2018, and is currently authorized at $100 million in grants for each of the fiscal years 2019-2028. 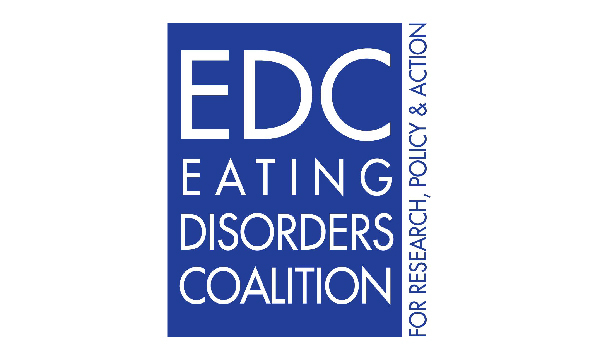 >> >>Eating disorders becomes new topic area for research funding to help our military members and their families, expected $5 million in funding. 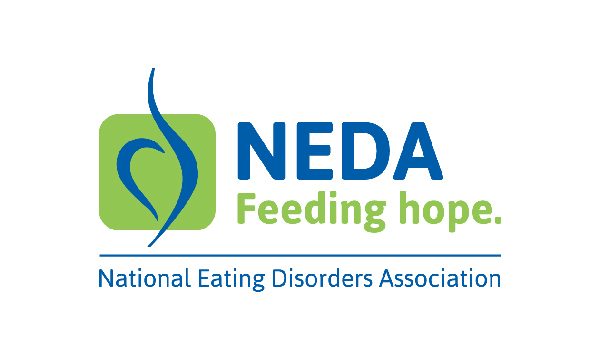 For Fiscal Year 2017 and 2018, we led the charge for eating disorders to be eligible for research funding through the Department of Defense’s Congressionally Directed Medical Research Program’s (CDMRP) Peer-Reviewed Medical Research Program (PRMRP). 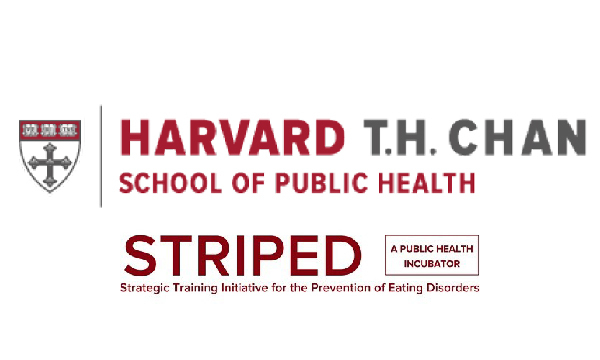 Under the PRMRP funding stream, $5.4 million in FY 2017 and $5 million in FY 2018 will become available for eating disorders research specifically designed to help military members and their families affected by the illness.